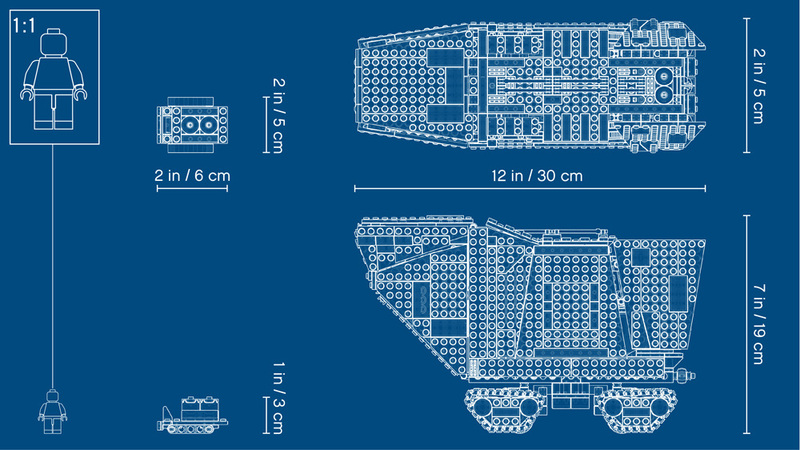 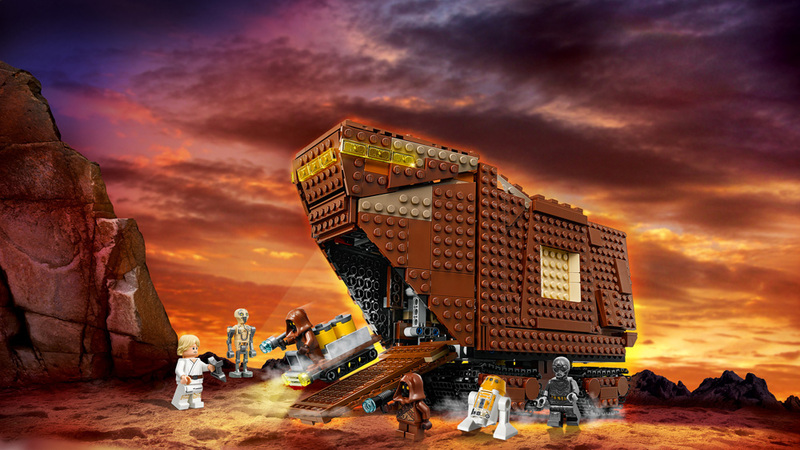 Traverse the dunes aboard the mighty LEGO® Sandcrawler! 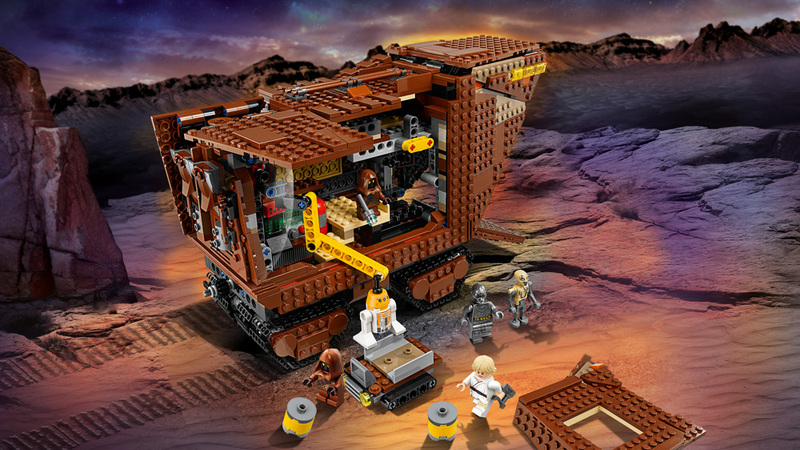 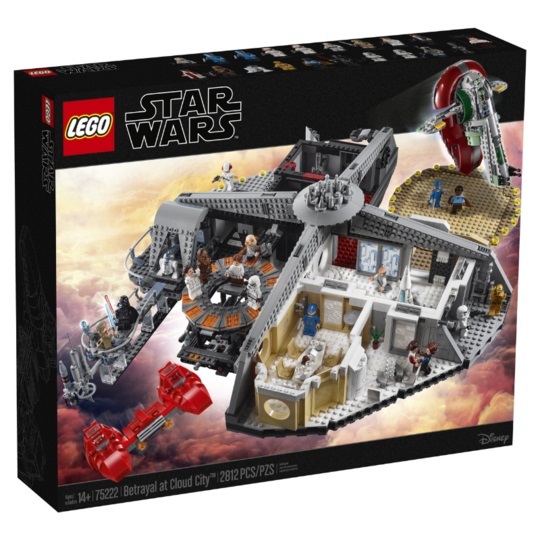 Recreate unforgettable desert-planet scenes with the LEGO® Star Wars™ 75220 Sandcrawler. 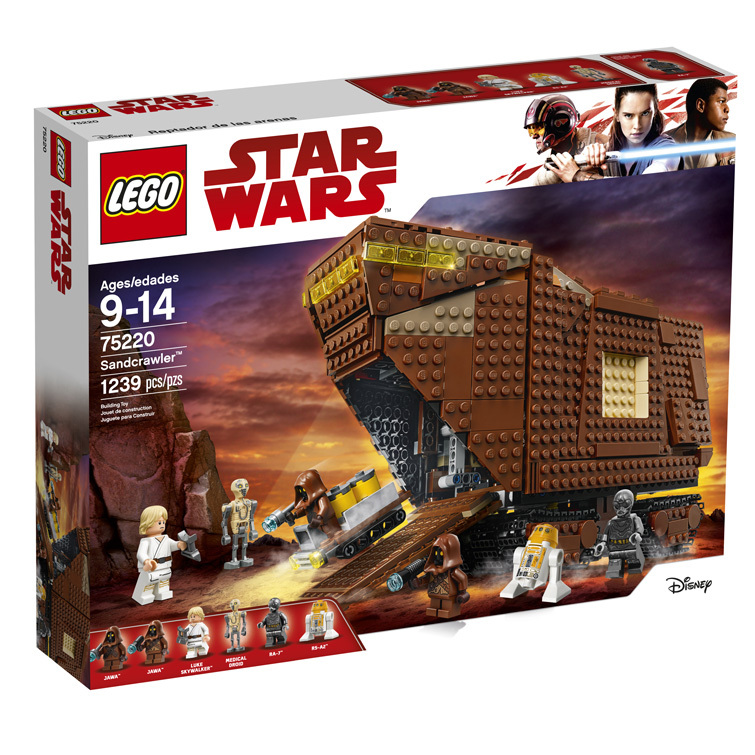 This rolling home of the Jawas features an opening 2-minifigure cockpit, steering tracks and removable panels that reveal a droid prison and articulated crane for loading droids aboard. 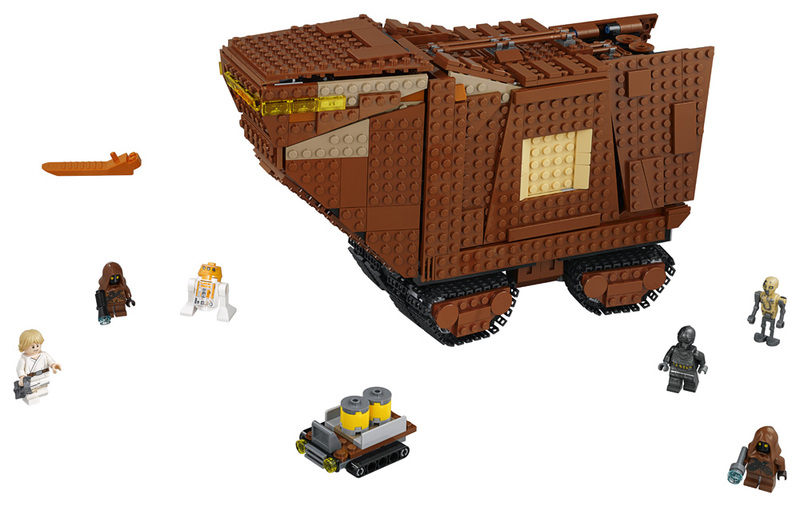 The front ramp also flips down for offloading cargo and the buildable transport vehicle. 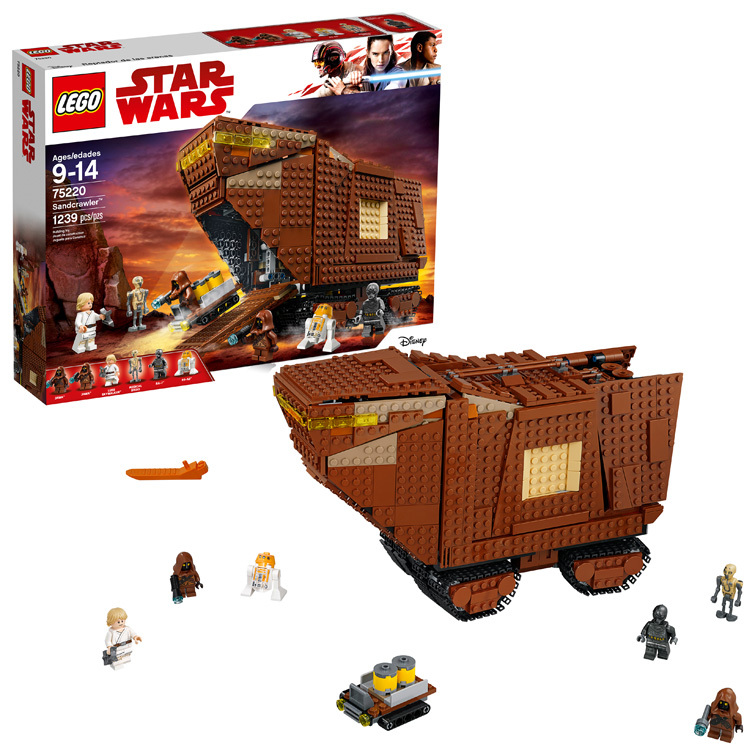 Young merchants will love to play out Star Wars: A New Hope scenes featuring Master Luke and the Jawas, as they barter for a good deal. 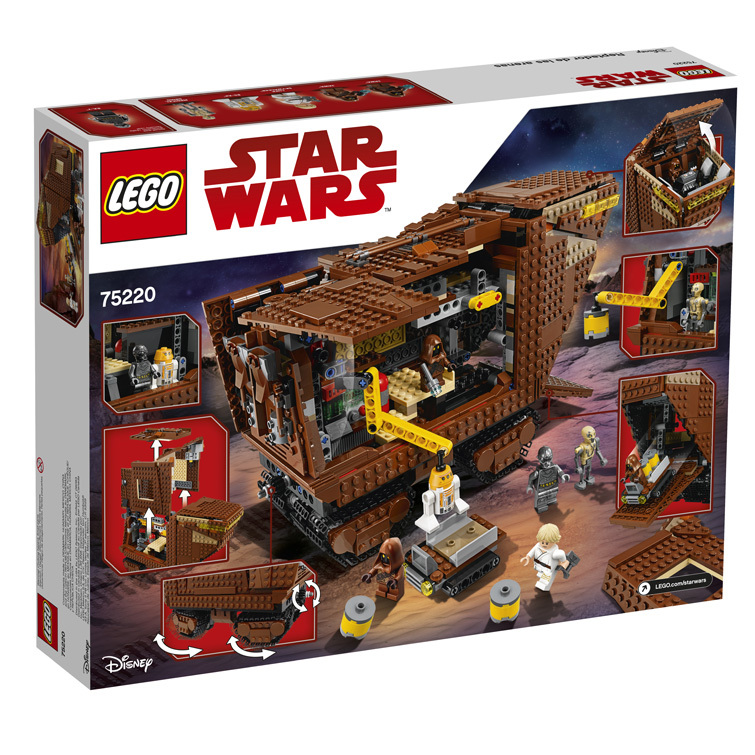 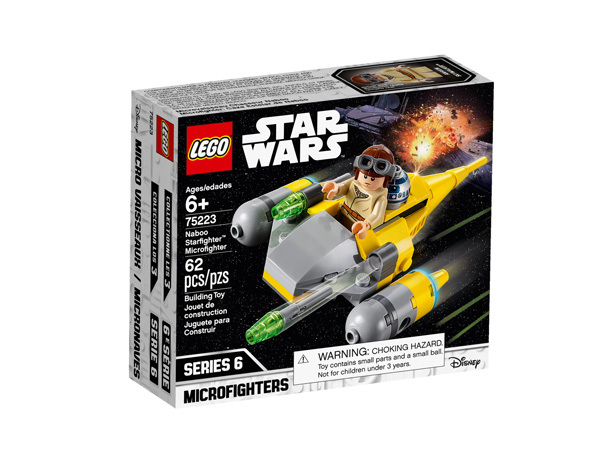 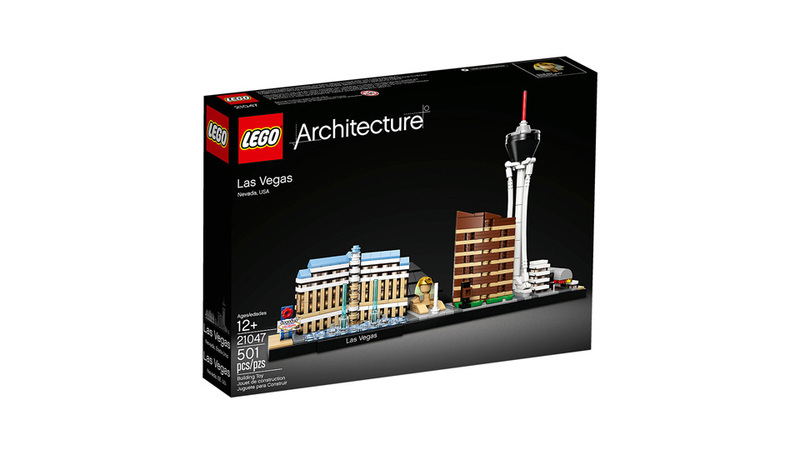 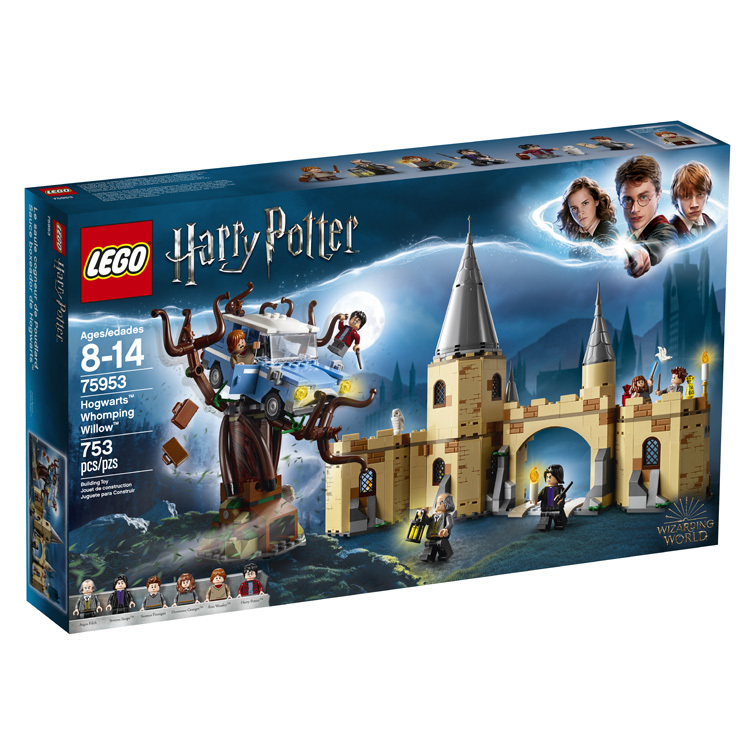 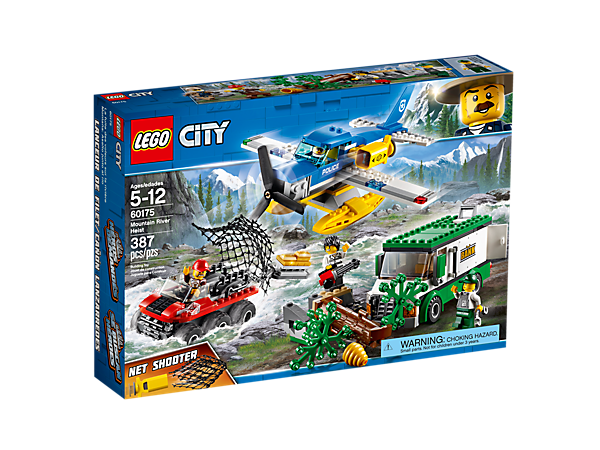 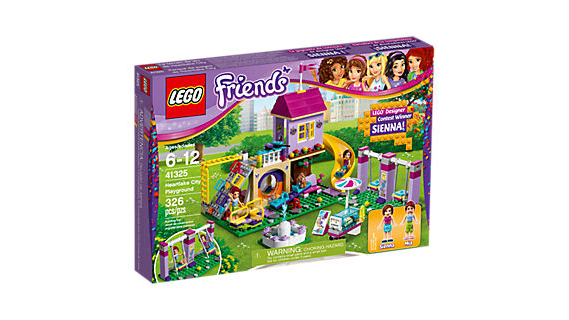 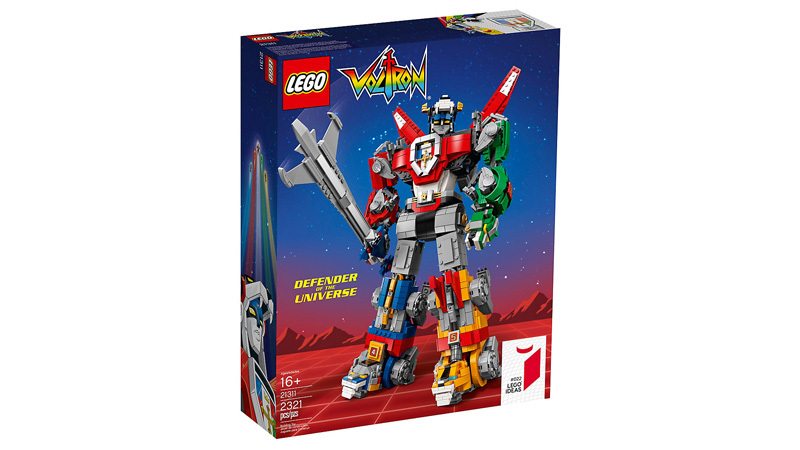 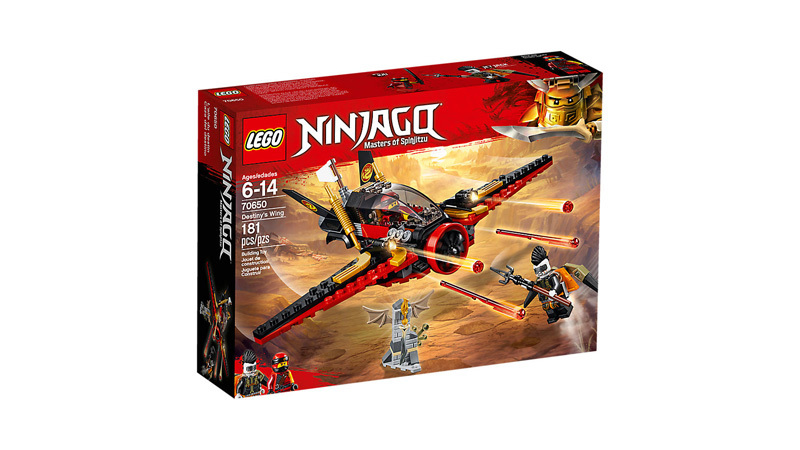 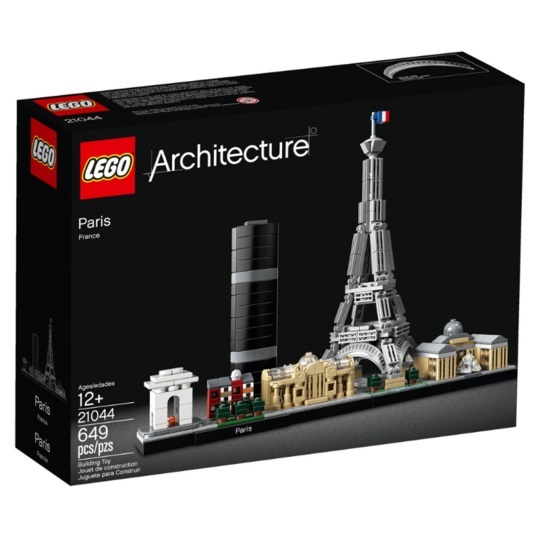 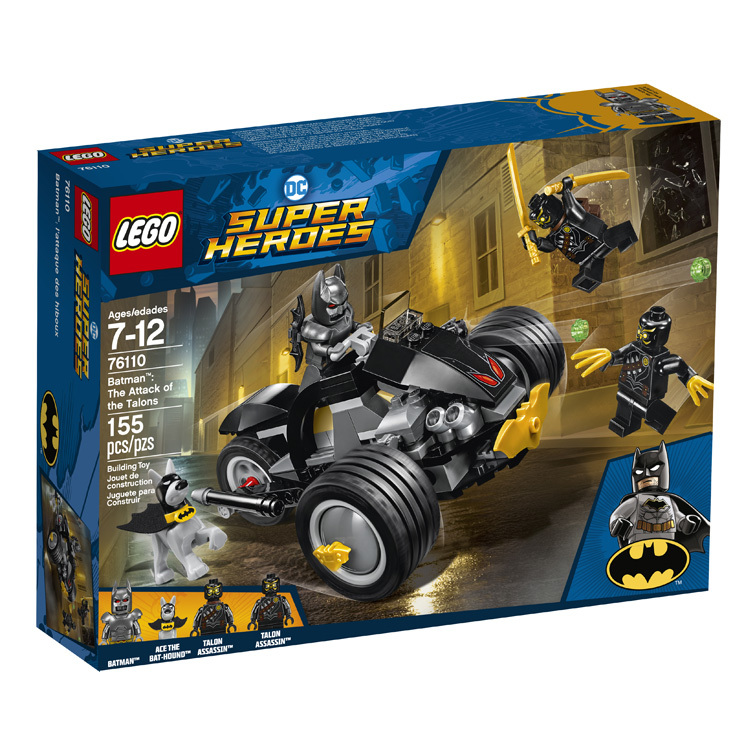 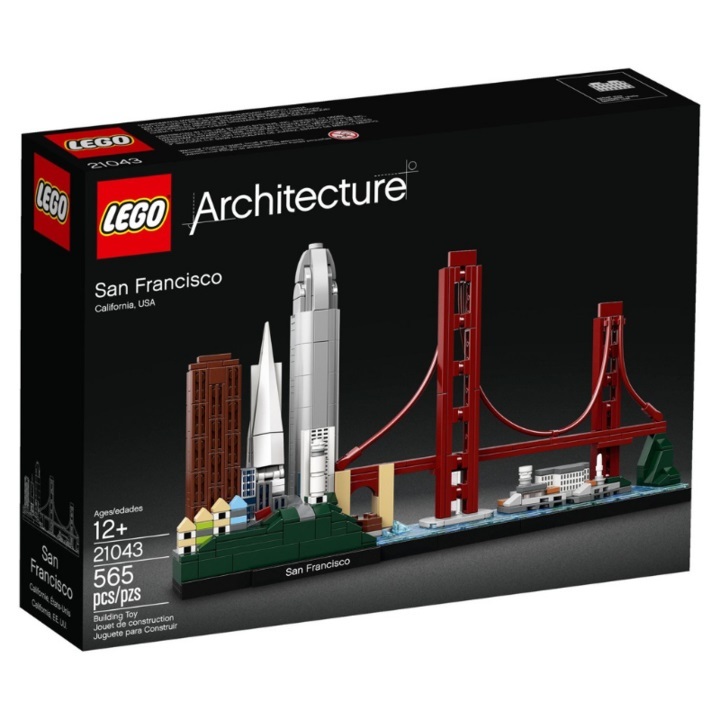 This fun-filled set includes 4 LEGO minifigures and 2 droids.